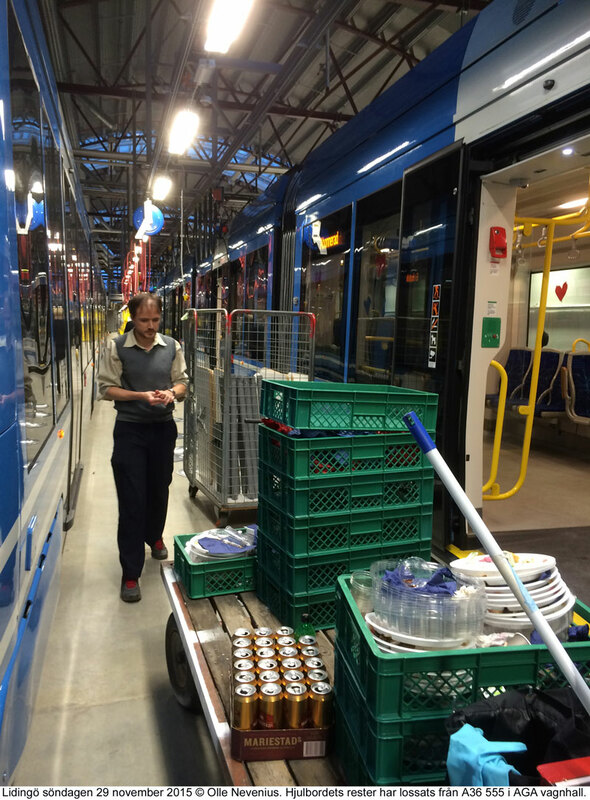 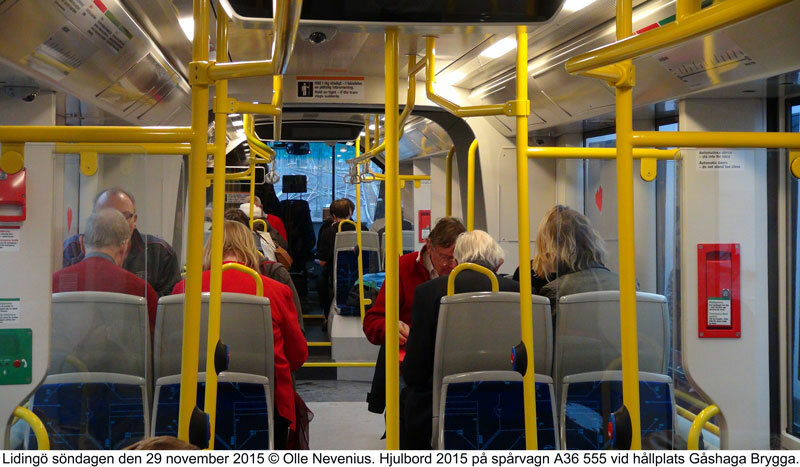 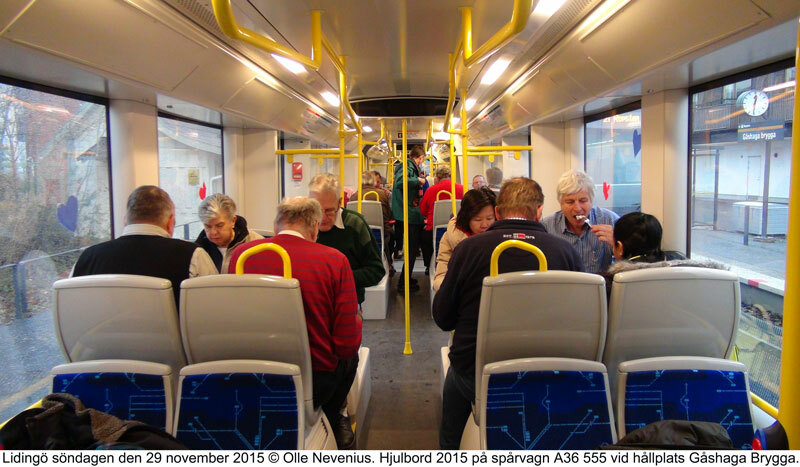 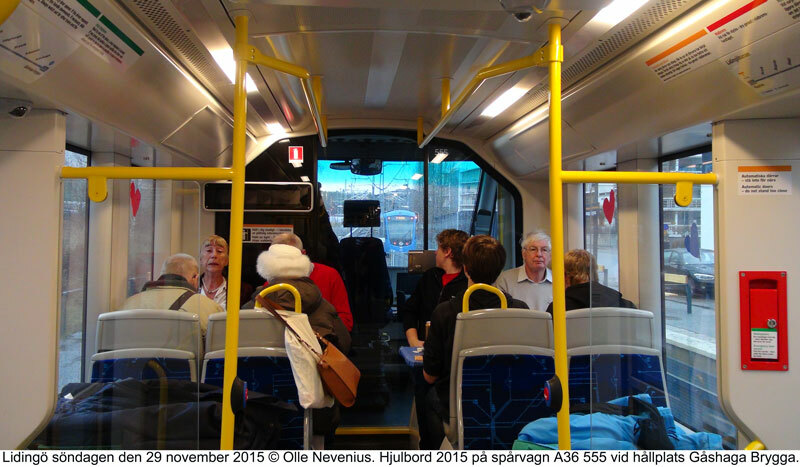 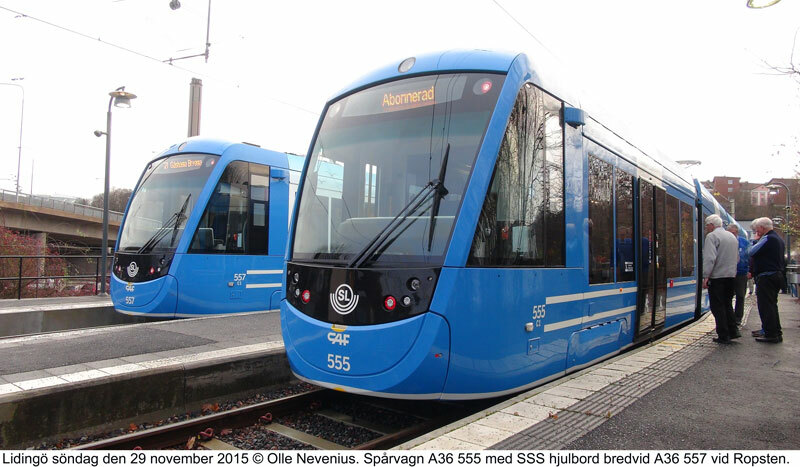 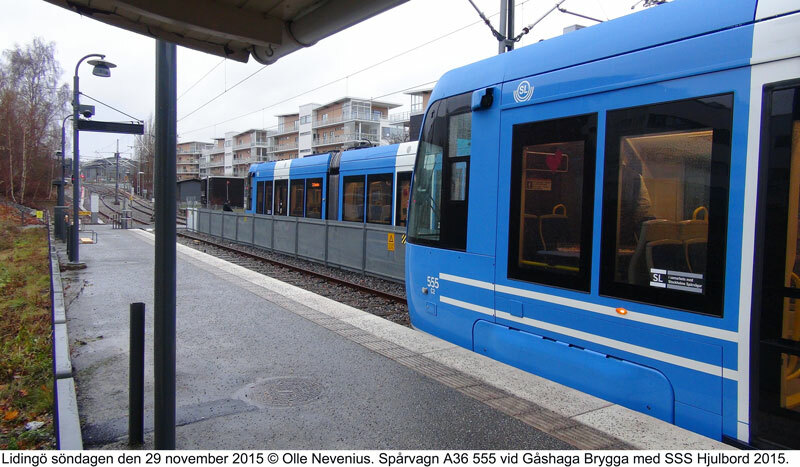 Lidingö tramway is totaly renowated with new trams CAF lit A36. 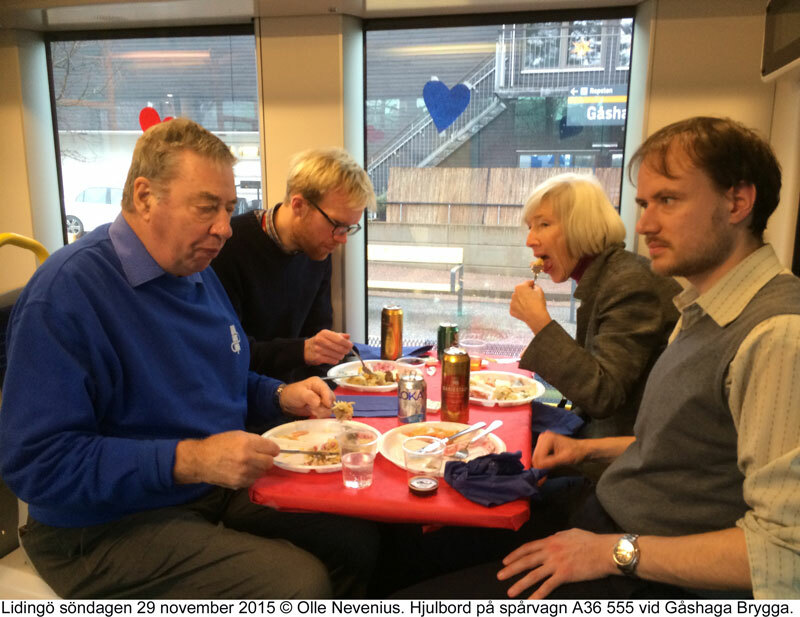 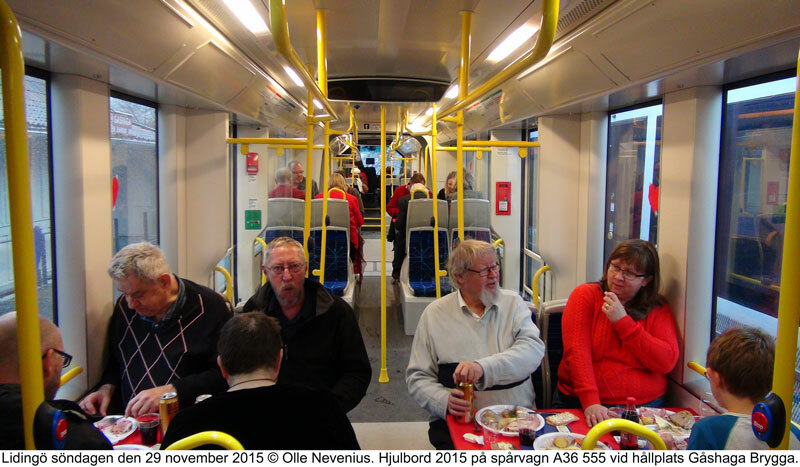 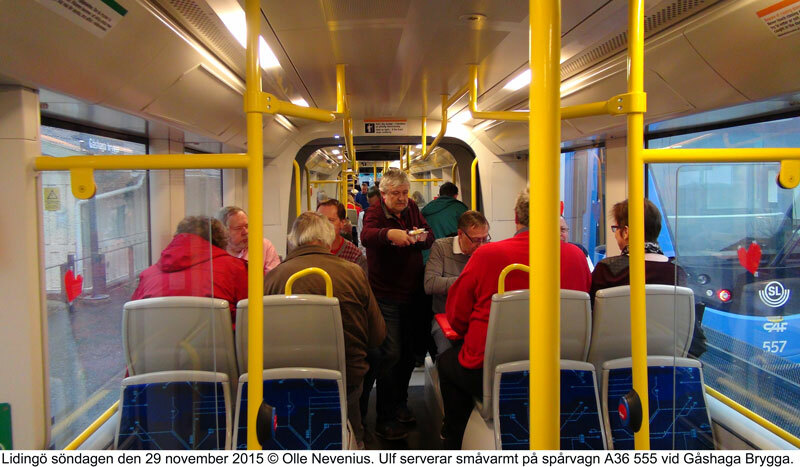 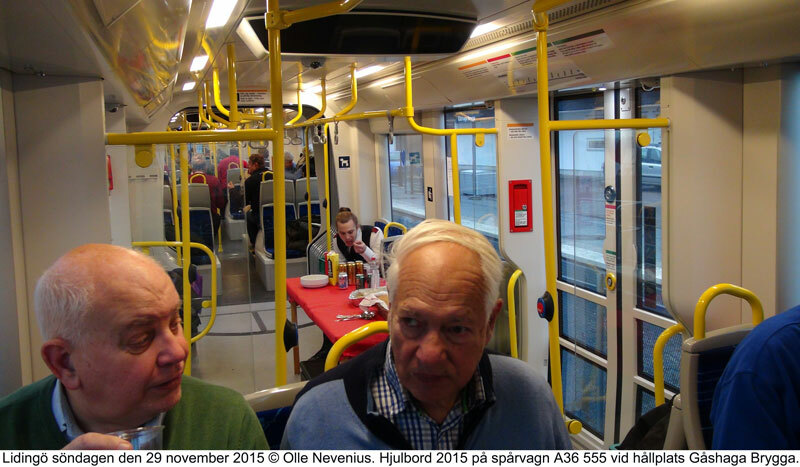 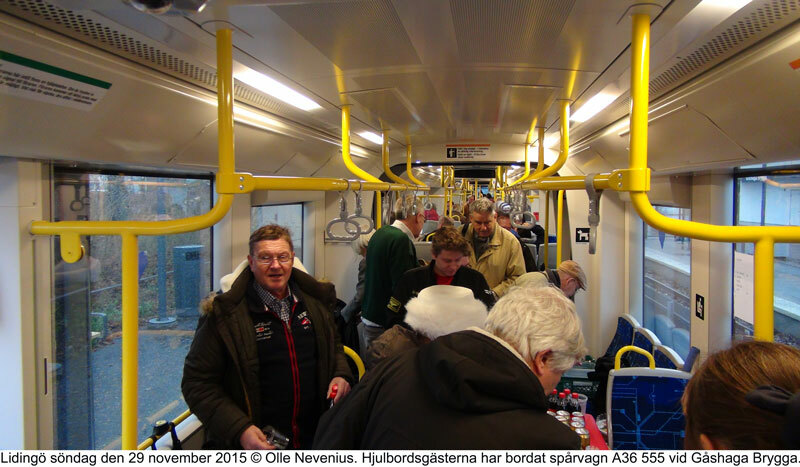 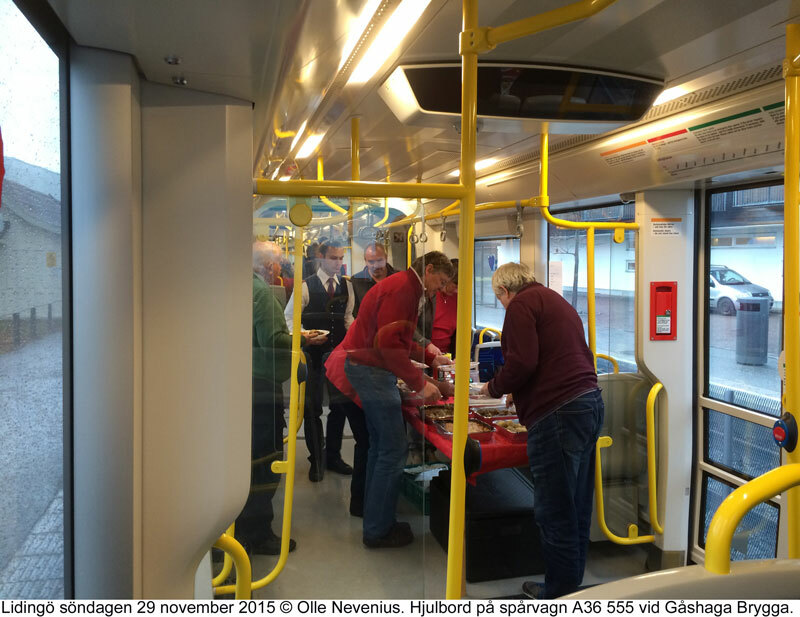 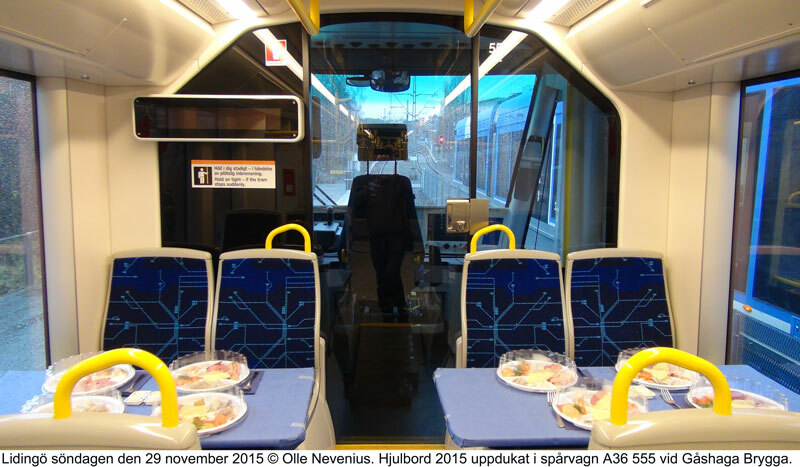 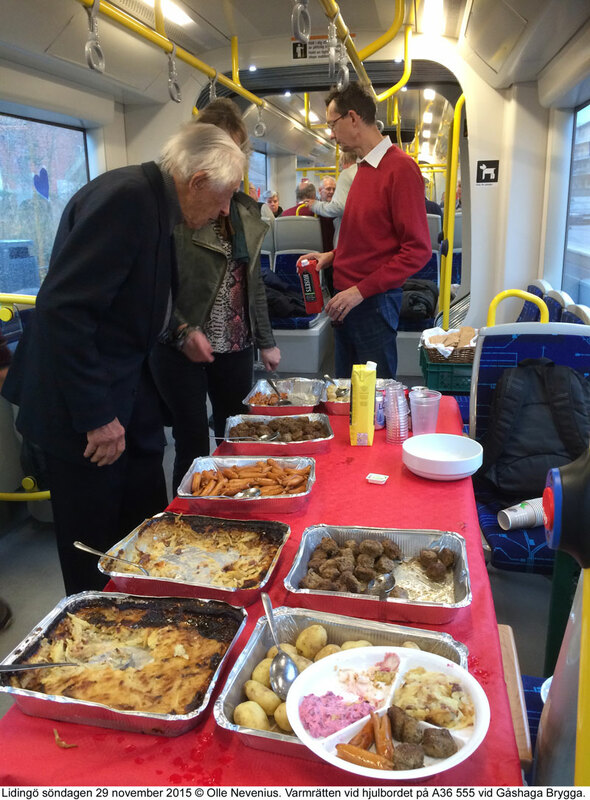 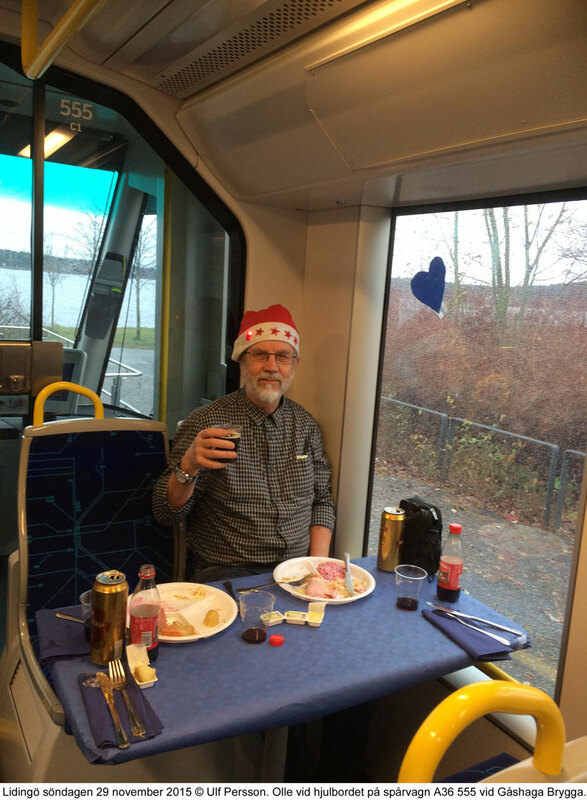 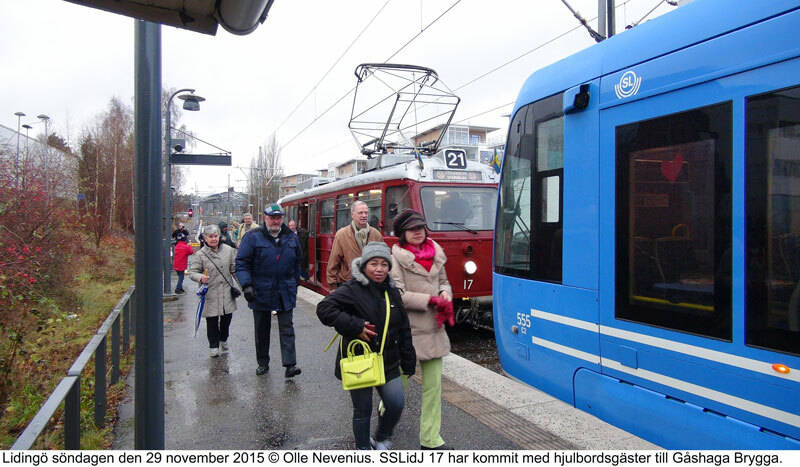 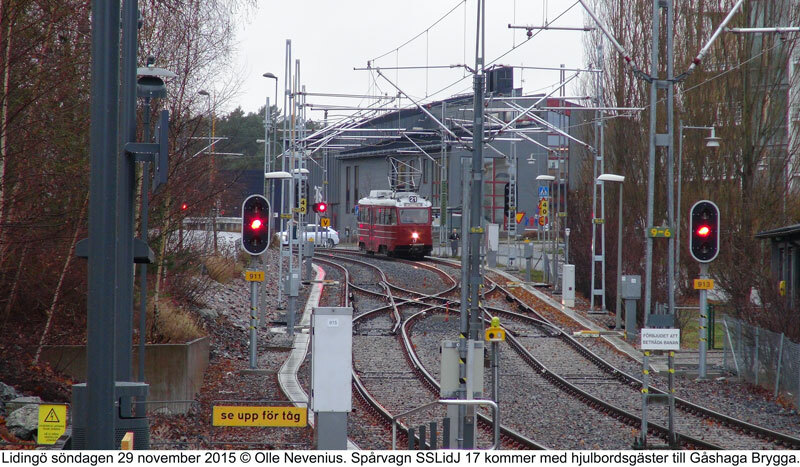 This year the Swedish Tramway Society held its anual Christmas Smorgasbord on the Lidingö Tramway. 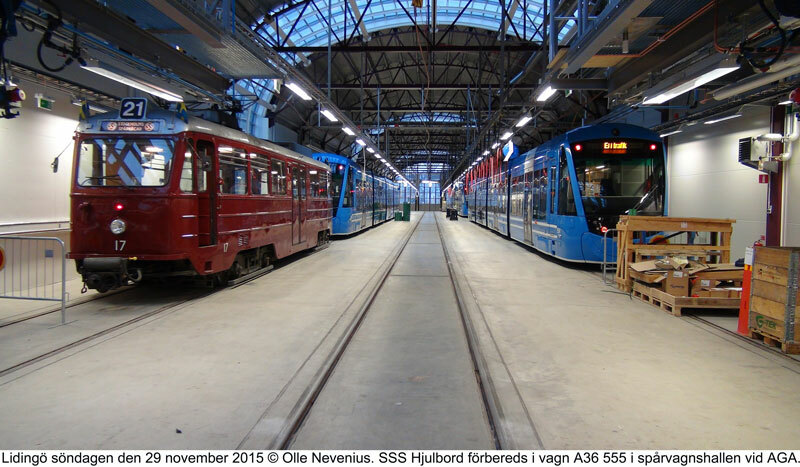 One of the old cars (1944) is held as museum car.